A popular Dorset tourist attraction has received half a tonne of playground chip from Eco Sustainable Solutions for use in a play area for younger visitors. Manager of Wimborne Model Town, Greg Hoar, contacted Parley-based Eco Sustainable Solutions who arranged to donate a blend of soft and hardwood log chippings for use in the attraction’s Wendy Street, a specially enclosed play area for younger visitors. 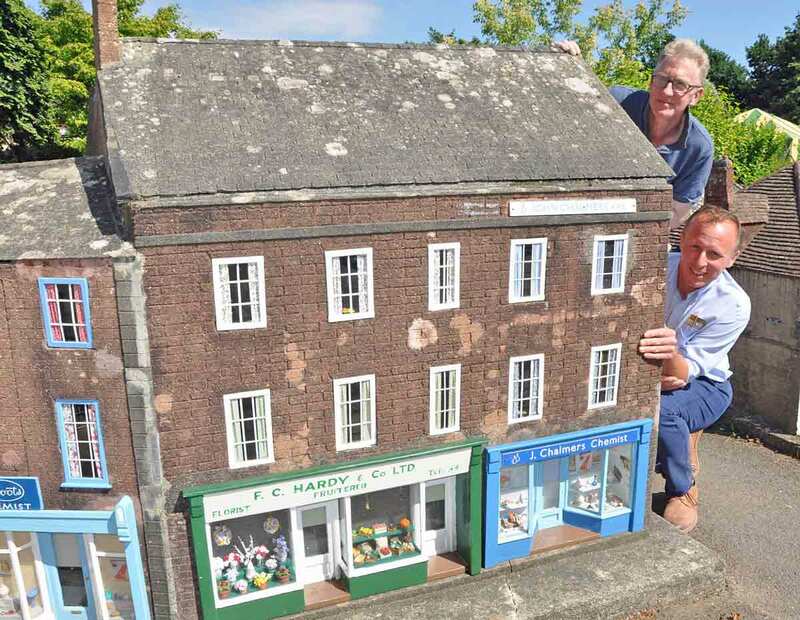 Wimborne Model Town annually attracts thousands of visitors with its 1/10th scale models showing the town as it was in the 1950s. Opened in 1951, it features over 100 shop window displays as well as the town’s famous minster church.